As of January 1st 2019, commercial licensing and support has been discontinued. 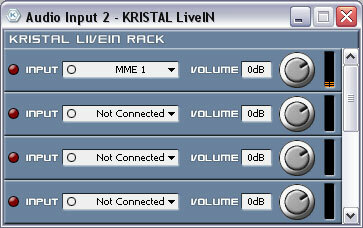 For a more in-depth view on KRISTAL Audio Engine, please read the online manual. 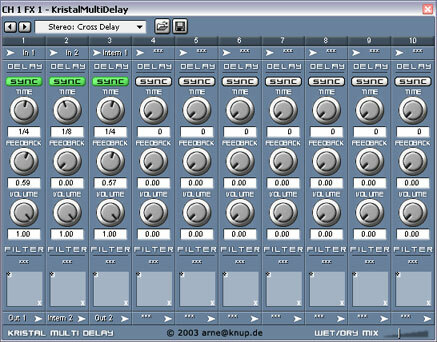 I started the project in 1999 for my diploma thesis. 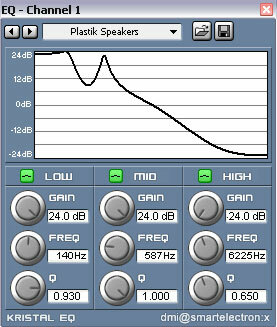 The original name Crystal Audio Engine was derived from the famous song "The Crystal Ship" by The Doors. There were in fact people trying to use the program and I received quite a lot requests until today. This lead me to continue working on it occasionally in my free time, after having it "on ice" for nearly two years. 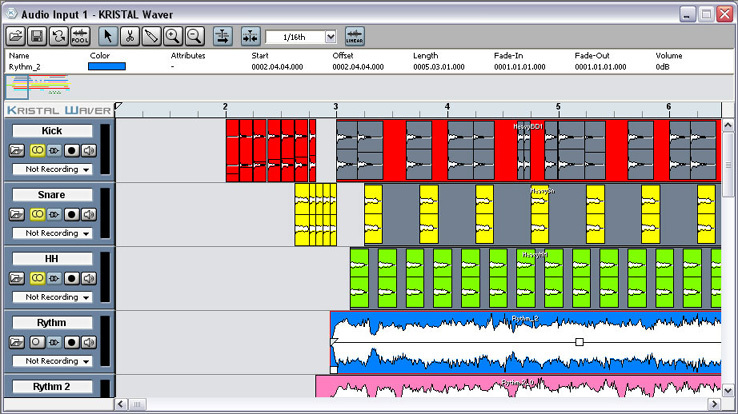 And here we are now, with a brand new version under a slightly different name. 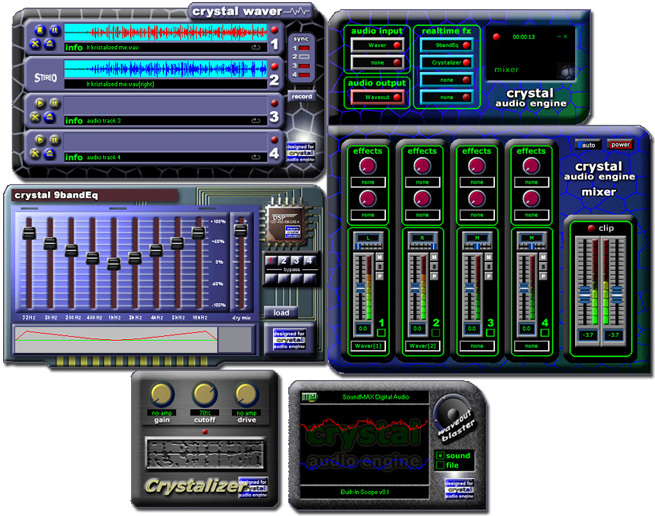 Here is a screenshot of the original Crystal Audio Engine. All other product and company names are ™ or ® of their respective holders.